I buy on eBay, because there is a huge selection. I sell on eBay, because there are a huge amount of buyers. At the time of this article, there are 152 million users on eBay. 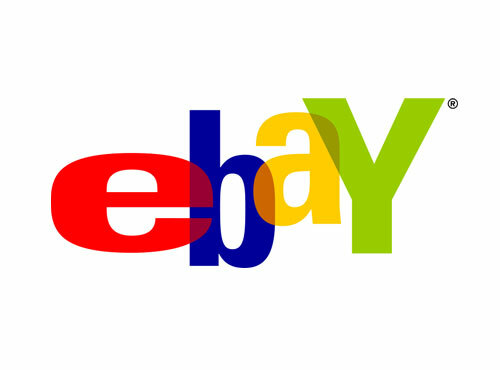 I can list something for sale on eBay and if it is a desirable item priced to sell, it is usually sold within 12 hours, and sometimes in as little as 10 minutes. You could spend millions of dollars to build a better eBay. Maybe a free eBay. Would it work? If I listed something there could I sell it? No, so nobody would list anything for sale there. If I wanted to buy something there, could I? No, because no sellers would be selling there. I used to be a powerseller and paid ebay around $3,000 each month in fees. I would love a free alternative, but, it isn’t going to happen. Building a new engine that gets better fuel economy is a great idea, but cloning a social network is a bad idea. It is not always best to build a better mousetrap. All sorts of social media networks are popping up. One, Ello, recently called itself the anti-facebook. This is fine, as there are a whole lot of people who do not like Facebook. On Facebook, I am friends with women that are 91yrs old. Are they going to jump ship and go learn Ello? No. The consumers of social and the producers of social are already al on Facebook. A better alternative already exists, and it is called Google Plus. G+ is growing, and it is my network of choice, but I don’t care if people see my posts or not. But, most people do. People will go where their friends are. If only 1 or 2 out of 400 of them abandon Facebook it is not enough to take the network down. In 2014 Facebook released Slingshot. Many people call Slingshot a Snapchat clone. The app is very similar to Snapchat. But Snapchat is already very popular. Why would anyone leave and go to Slingshot. If anyone should reaize the importance of being first, you’d think it would be Facebook, however, I do not think Facebook is immune from becoming irrelevant. Popularity can be gone overnight, just ask MySpace. Compound this with a network where your users do not like or trust you, and you have a recipe for trouble. Sometimes, being first is more important than being better.